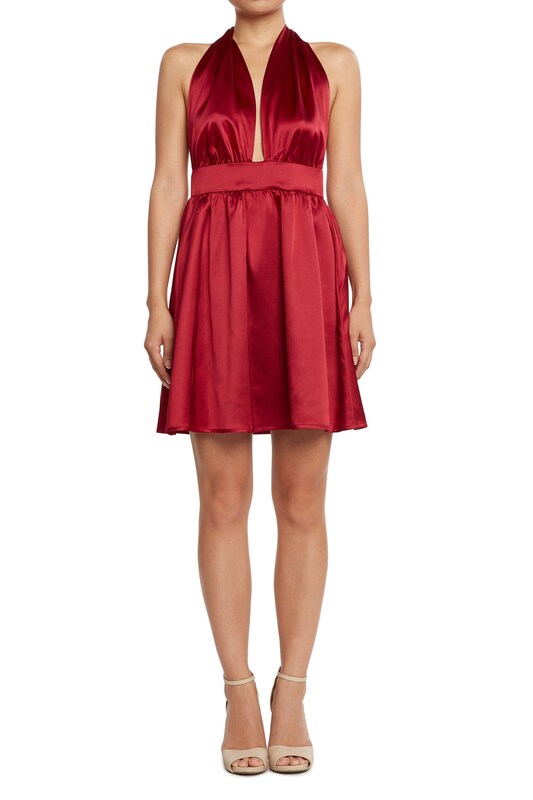 A glamorous halter dress that brings out the goddess in you. Red is the new black. White is classy.